The German auto manufacturer Audi AG announced that it will recall up to 850,000 cars with six-cylinder and eight-cylinder diesel engines worldwide except the US and Canada, to improve emissions of those cars. 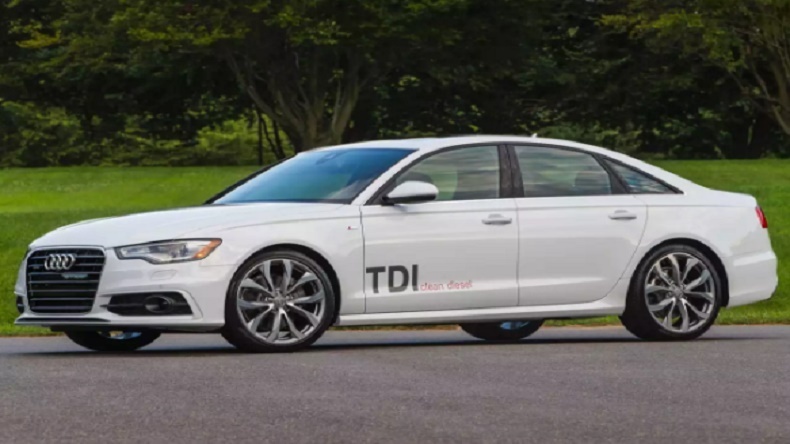 As a subsidiary company of Volkswagen Group, the Ingolstadt-based Audi has been involved in diesel emissions scandal and therefore decided to offer its customers “a retrofit program” for cars with EU5 and EU6 diesel engines, mainly including getting software for these affected cars updated for free. With the recall action in close consultation with Germany’s Federal Motor Transport Authority on Friday, the company intends to reduce overall emissions, especially in urban areas, according to its statement, as well as to maintain the future viability of diesel engines. Moreover, Audi confirmed that the free service also applies to the Porsche and Volkswagen models that are fitted with the same types of engines. Both Audi and Daimler are allegedly using illegal software in diesel vehicles to cheat in emissions tests.